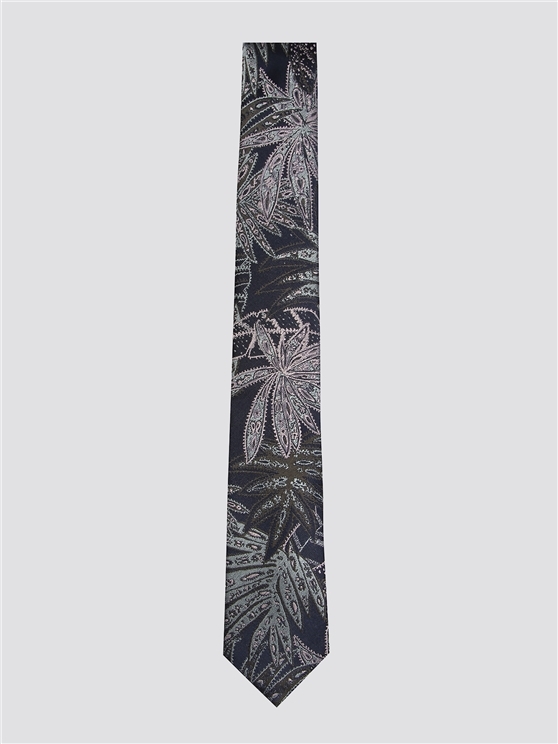 A bright, tropical design necktie for men, in pink and blue, with a summery Palm tree print - influenced by Californian summers and classic, neon Americana. 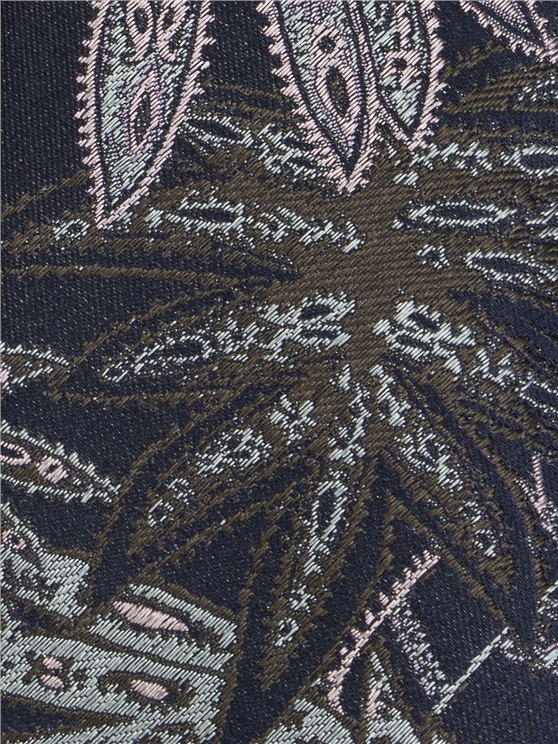 This men's silk tie is the ideal finishing touch to any wardrobe, with a woven look fabric in a signature Hawaii themed summer pattern that has endured for generations. The perfect men's statement tie for any suit or wardrobe - with signature Ben Sherman style.